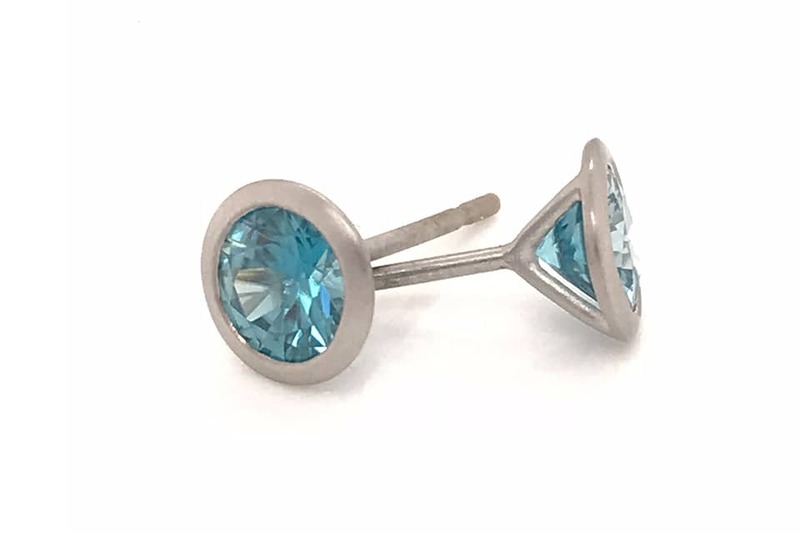 He has traveled extensively to source the most beautiful fine-quality and rare gemstones for his Seattle gem shop. With 48 years of expertise in the gemstone arena, Kim has forged long-standing relationships with great reach. He can procure the finest gemstones from the best sources around the globe. From Australia to Sri Lanka, Kim works diligently to find the gemstone you’ve been dreaming of. 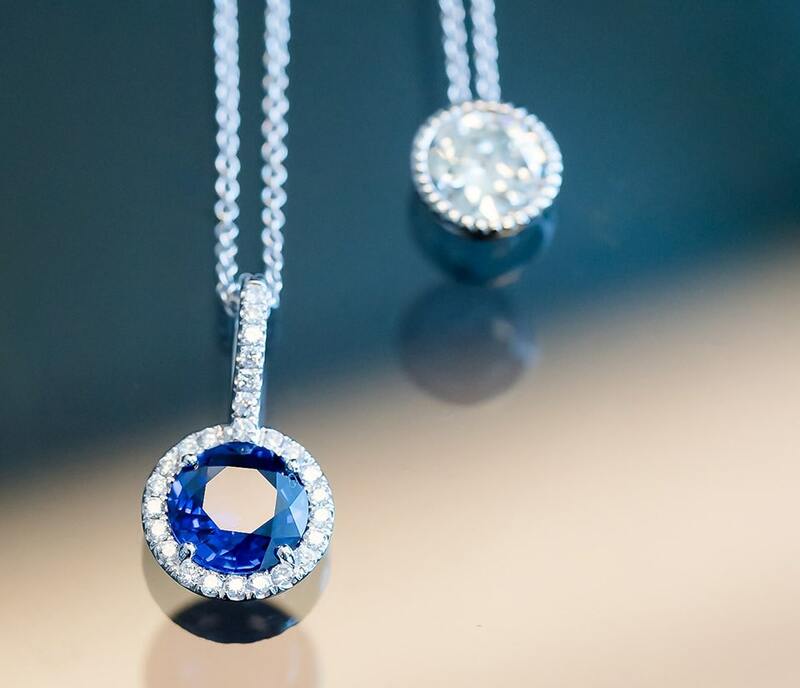 Our sources mine and cut only the best-of-the-best natural gemstones. If you are looking for a natural, unheated, and non-treated gemstone certified by a trusted gemological laboratory, you can visit our downtown showroom for a distinctive selection. Gemstones can be found in nearly every part of the world, so we work diligently to find the gems that will provide you with special meaning. 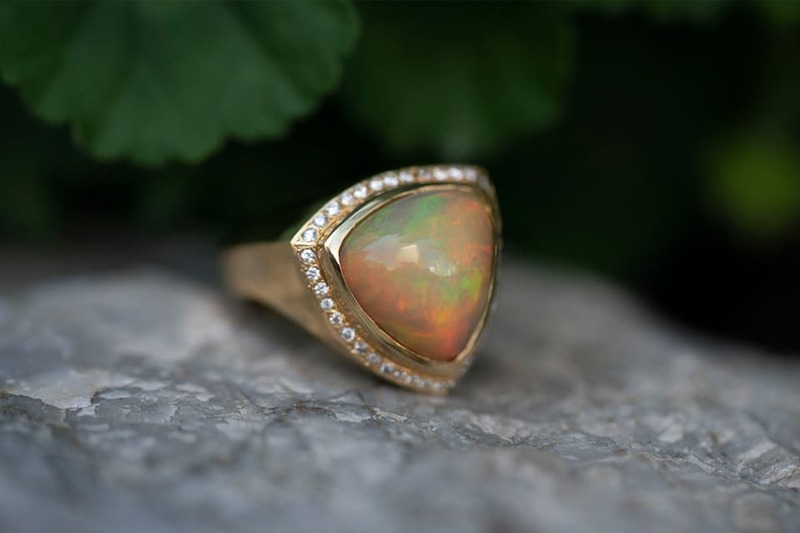 *All of our gemstones are responsibly sourced with full disclosure of any applicable treatments, such as heat. Pretty important details! Visit our gem shop in downtown Seattle. 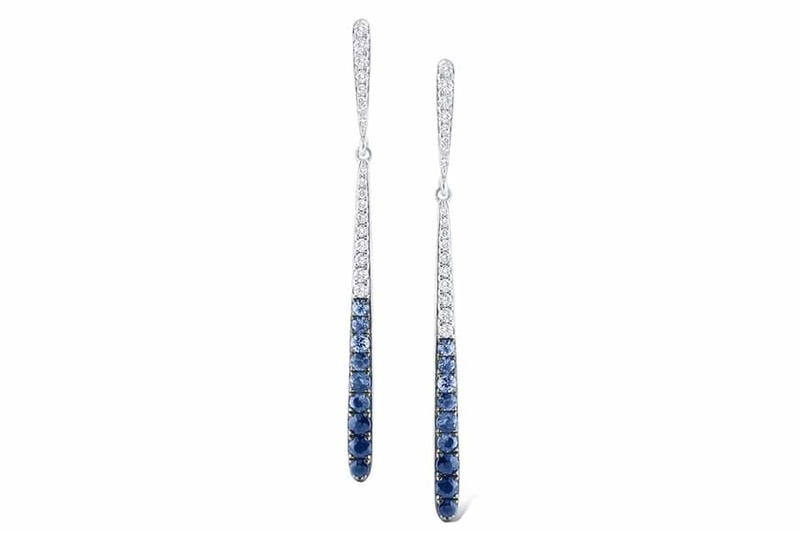 You’ll find: Sapphire, Ruby, Opal, Tourmaline, Garnet, Emerald, Zircon, & Beryl. 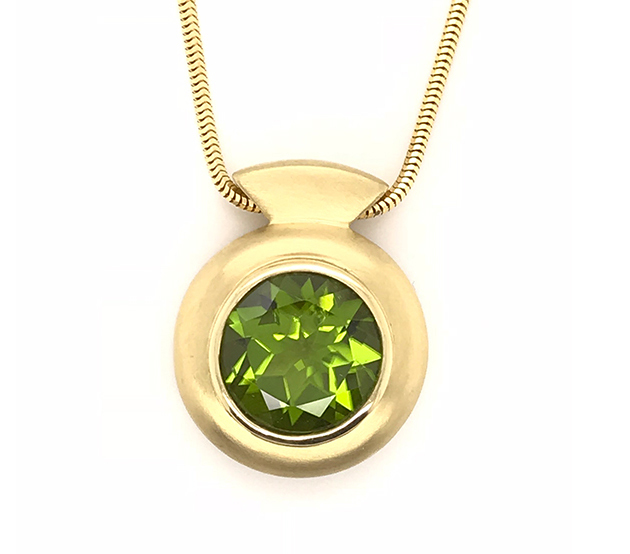 Plus, exotic gems such as Alexandrite, Paraiba, Chrysoberyl Cats Eye, & Spinel. 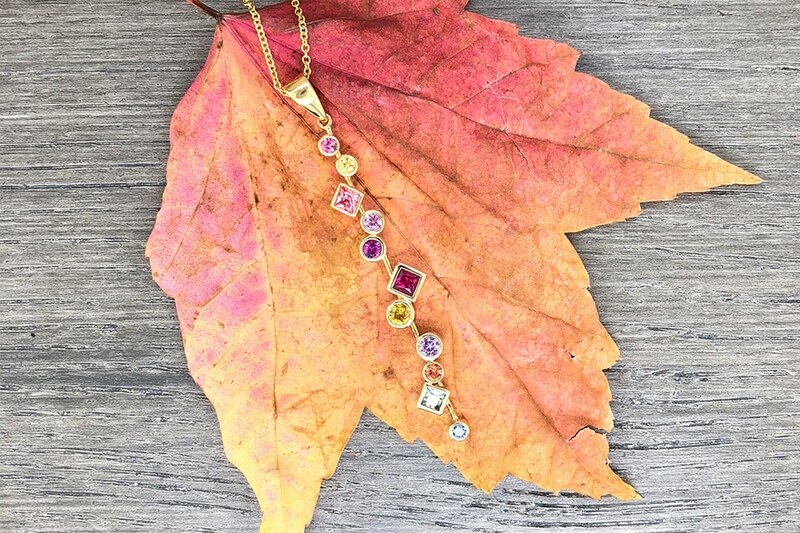 At the K. Alan Smith Gem & Jewelry Salon, Kim will find the perfect grouping of gems for you. So, pick a color, any color!